Reconditioning and Testing from Quality SwitchGear, Inc. on Vimeo. 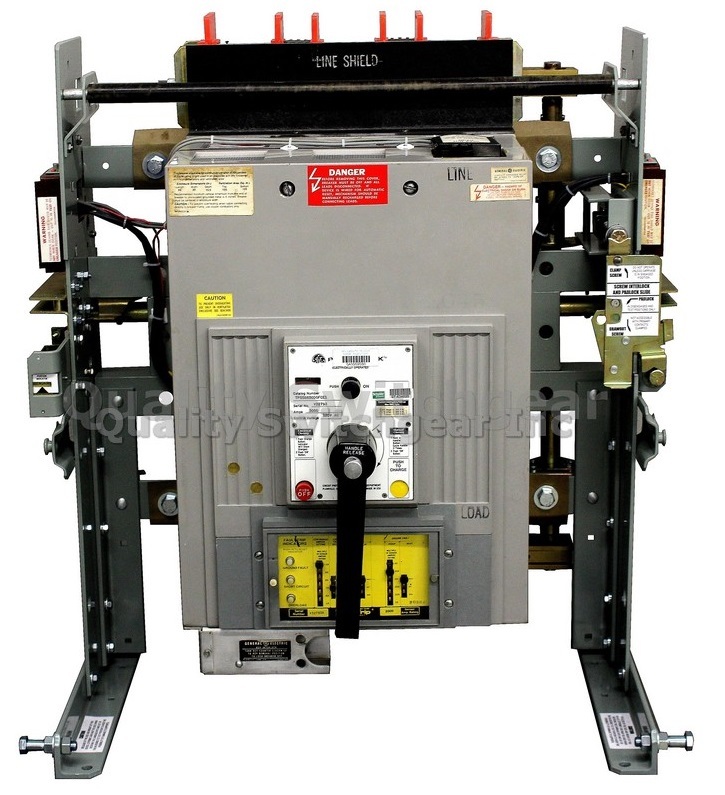 Quality Switchgear offers several options depending on your requirements. We can perform a "Class 1 Rebuild" in which the breaker is fully disassembled and all contacts and live components are replated. In addition the breaker frame will be powder coated*. The end result is a circuit breaker that looks and performs the same as a factory new breaker. This type of service will take approximately 3-4 weeks. Our Class 2 Recondition service is a good choice for annual maintenance requirements or when you need a circuit breaker and do not have the budget or time for a complete rebuild. We perform the same procedures as a Class 1 Rebuild but we do not powder coat the frame or plate the mech. Its much quicker** and less expensive. QSI provides a full 1 year warranty for all reconditions. A 2 year Warranty is available for an additional fee. 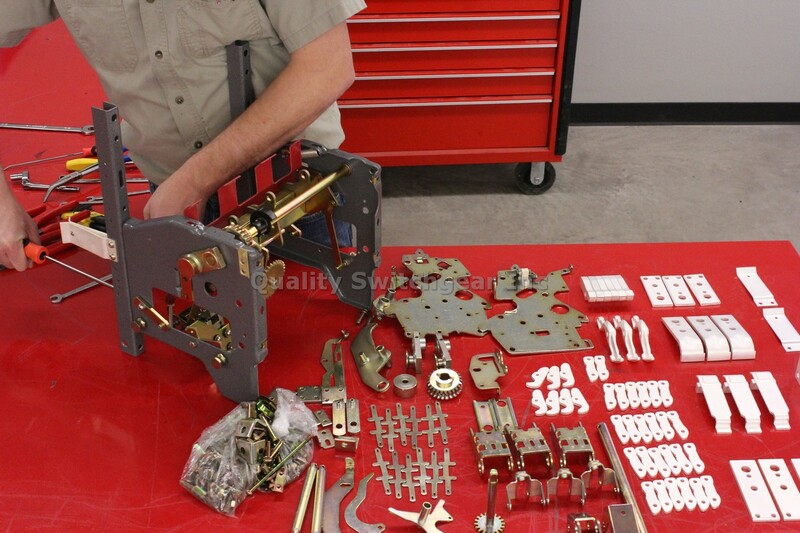 Quality Switchgear has been a full member since its inception. PEARL creates standards of safety and reliability for recycled electrical equipment. In addition to PEARL, Quality Switchgear reconditioning process meets or exceeds standards from NETA as well as ANSI.